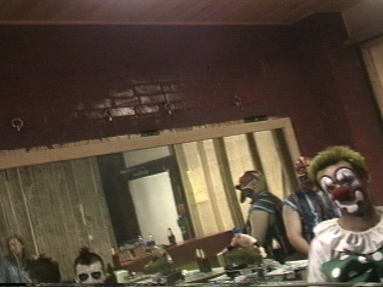 The amazing Powerclown have been the world’s greatest Iron Maiden tribute band since 1978. 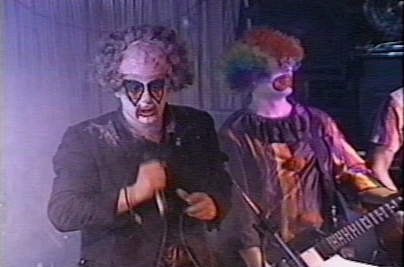 Near the end of an extensive 2001 comeback tour, Powerclown was recorded for posterity in performance at the Cobalt Hotel in Vancouver Canada. 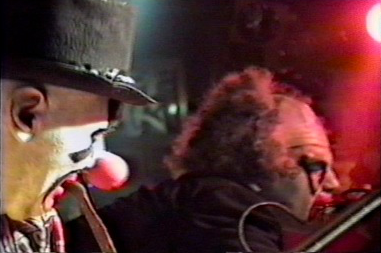 The resulting 85-minute concert film remains a visceral document. Powerclown at the top of their game. Production equipment provided by Indievisuals and Semprini Recording. Thanks to “Edda”, John Gaunt, Jason and Wendi of Fullbore Productions, Walter and everyone at the Cobalt, Kim, Corey Cameron, Catlyn at Funhouse, Dan at Rocky Mountain Sound, Craig Wallace, and Boozy the Clown.